Hot on the heels of the new Star Wars television show ‘Resistance,’ Hasbro has a whole lineup of figures ready to hit shelves in Spring 2019. 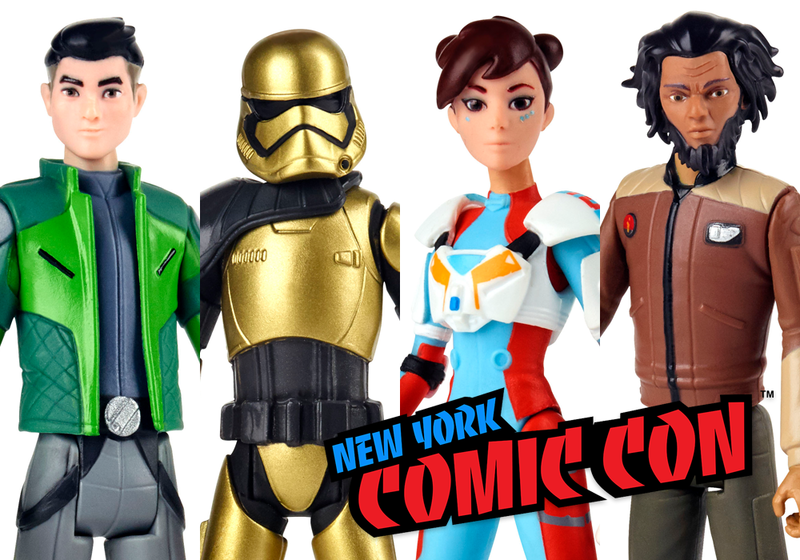 These figures will be made in the same animation style as the show, and will scale with the other 3.75-inch Star Wars lines Hasbro currently has on the market. They use the standard five points of articulation formula.